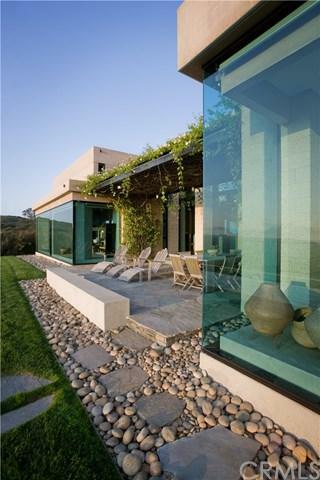 1100 Balboa Avenue, the last residence of iconic architect Mark Singer, is a luxuriously spacious estate created to best share ocean and mountain vistas, good food, and conversation with friends. 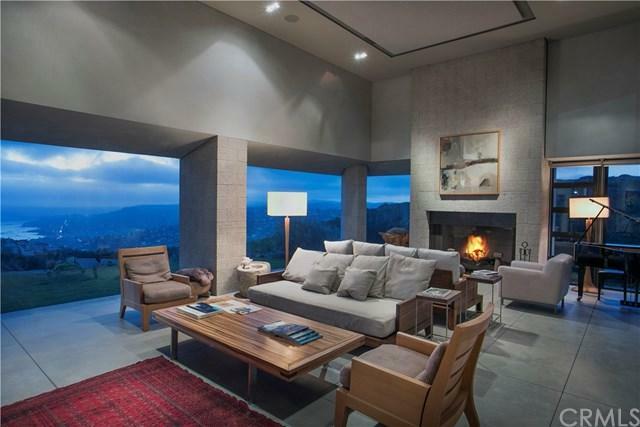 The astonishing views are framed by giant walls of glass, and soaring ceilings. The heart of the main residence is the graciously sized kitchen, open on one side to an ocean view veranda and the other to a sheltered outdoor dining room. Light is masterfully directed throughout the house effortlessly bringing the natural beauty of outside in. From the stone surrounded pool with gently arching fountains, to a private spa that artfully spills to a reflecting pool below, to a burbling fountain that welcomes guests to the home - this is a property where incredibly thoughtful design is masked by a seemingly effortless experience. A guesthouse is beautifully finished, as is all of the property, with woodwork out of Mark Singer+GGs personal woodshop on the property. A garage includes a custom Porsche lift system, and garage space for two to four vehicles. An auxiliary building, which was used for Singer+GGs personal architect offices and provides flexible additional space for the property. Views range from sparkling Laguna Beach coastline to the expansive lights of the Saddleback Valley. The estate cannot be duplicated. This property can also be purchased in combination with 1101 Balboa Avenue to create one of the most singular residential real estate offerings ever available in Laguna Beach.